Open to all Graduate sailors, please go to http://www.graduatedinghy.com to register. 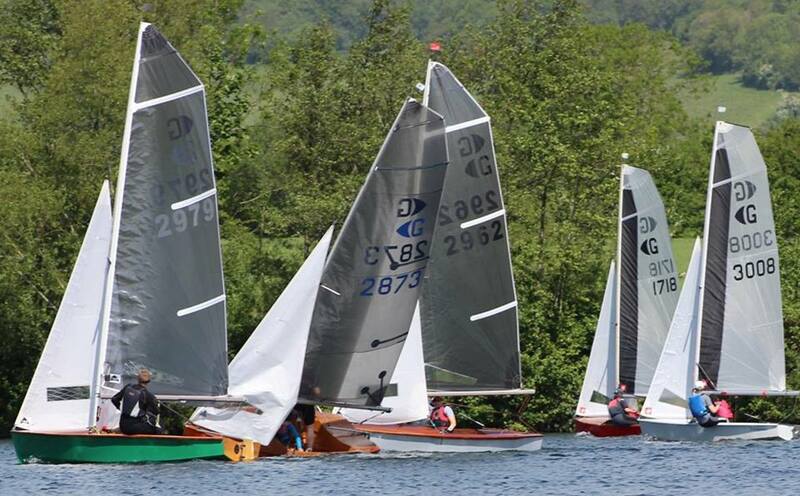 Graduate dinghy National Championships, three day event, camping available, bar and Galley, £75 including Dinner on Saturday night. Camping is extra and varies depending on the number of campers, tent, caravan or Motorhome, and whether you elect for electric hook up. Camping available from Friday Evening 3nd May 2019. Please email to reserve a camping space. Volunteers required to help with this 3 day event, first race Saturday 4th May, finishing Monday, please go to the event on the SWSC website calendar, to volunteer for this prestigious event.